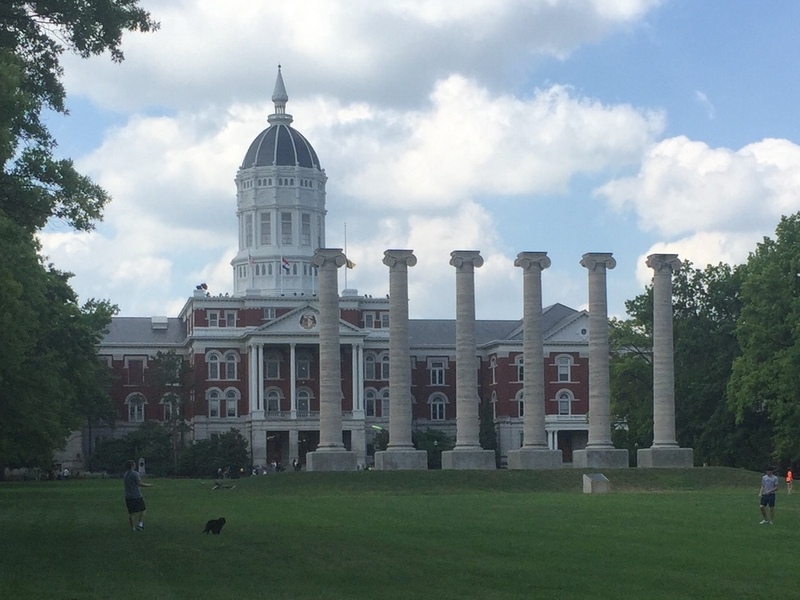 On Monday July 23, 2018, I attended the Inaugural Learning + Leadership Summit, presented by the Novak Leadership Institute at the University of Missouri School of Journalism. In the first session, Alfred Solis of High Tech High in San Diego taught us about Problem-Based Learning and how it builds 21st Century Workplace Skills and Values. I also learned about the Participatory Budgeting Project--a way to harness the creativity of students and give them a stake in the school budgeting process. I attended sessions on how to identify and bridge fault lines among employees and district patrons, how to lead the rebellious with empathy, how to build effective teams and how to communicate with different types of people. We also learned about the design process and how it's used to build student leaders.